Love great wine? Love to try something new? Love a little wine retail therapy? LOVE WINE is the wine festival for you. If you love wine as much as we do then LOVE WINE is just for you. A festival of wine, a feast of pleasure. With around 250 different wines for you to taste and enjoy, whether you are a connoisseur or a beginner you’re bound to find old favourites and make exciting new discoveries. When you arrive, you are given your very own Riedel tasting glass, which is yours to take home so keep it close, then you are let loose to wander around the 30 or so exhibitors at your leisure. You can taste as many samples as you wish and to help you do that we provide spittoons. It may seem contradictory but this will truly enhance your tasting experience… and help you to get home safely. You will be given a detailed brochure with information on all the exhibitors and the wines they are showing so that you can make notes and don’t have to rely on your wine-impaired memory. We even provide you with a pen to make notes. Wine experts are on hand to help and guide you if you want to explore more and to help you find the wines you love. 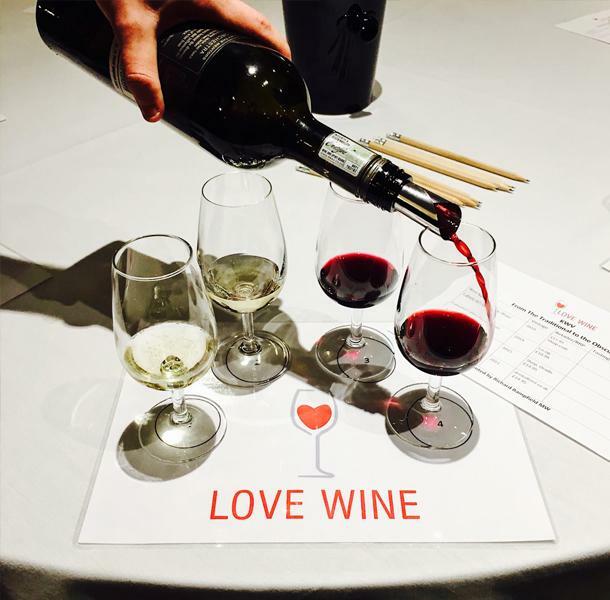 There are Love-In masterclasses for the more serious-minded and wine-walks if you just need a bit of guidance. 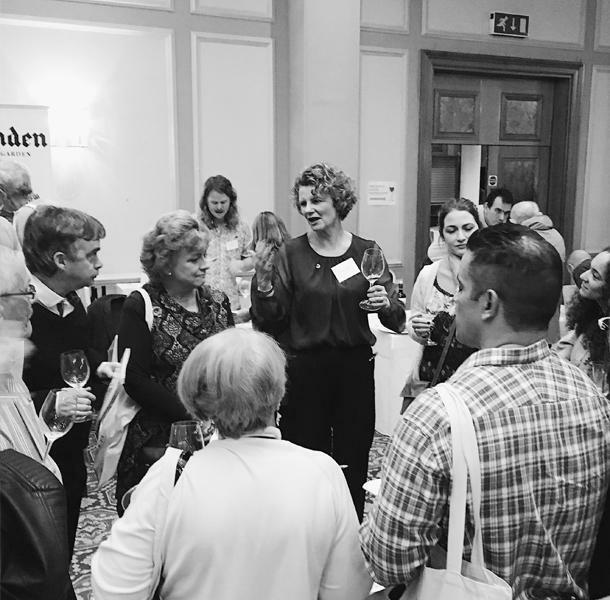 Our exhibitors would love you to buy their wines but there is no obligation to do so. We would obviously recommend you to because of the special show prices, and many wines are unavailable to buy elsewhere. You can of course place orders on the day for a home delivery or make contact with an exhibitor after the festival. Book your place on a FREE wine-walk with an expert who will taste some of their favourite wines with you, giving you all the vinous low-down on what makes these wines float their boat. Will you agree with them? Might you find your perfect wine? Places are limited so we advise you to book on arrival. 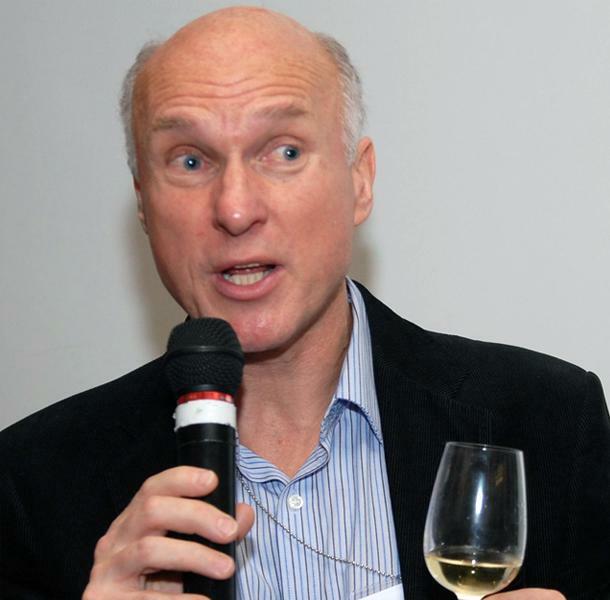 We have our very own wine professionals and celebrities in their own right – Richard Bampfield MW (Yes, he is a MASTER of Wine!) and Laura Clay, aka Queen of Fizz or more officially UK Champagne Ambassador 2010. 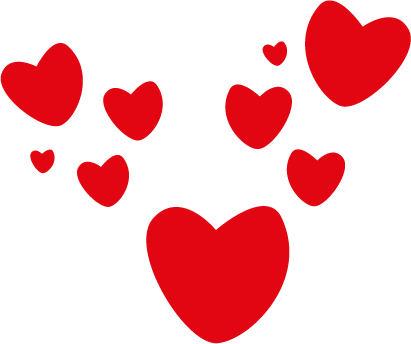 Love-In masterclasses can be booked online. A 30 minute sit-down tasting session with one of our experts, possibly even a Master of Wine, this an opportunity to learn and taste wines and champagnes of exceptional quality.